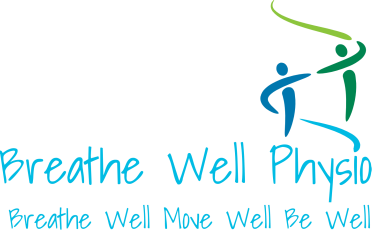 We are hosting the first ever one-day Breathe Well Retreat for individuals with lung disease! This event aims to help build a community network for persons with lung disease, to connect and learn about ways they can better manage their health. We are excited about this opportunity and look forward to seeing you there! Cost for the day is $25 and includes a gift bag with useful information in it, coffee, snacks and lunch as well as the activities outlined below. Limited to 30 participants. Please call to register.